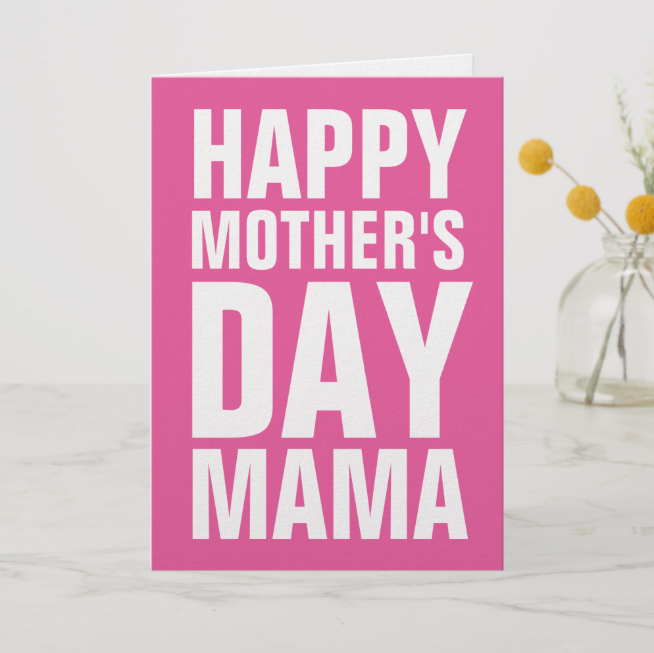 Mother, mam, mum, mummy, jennifer, oh dearest ma ma! No matter what you call her, if anyone deserves a day of recognition it’s your mum. 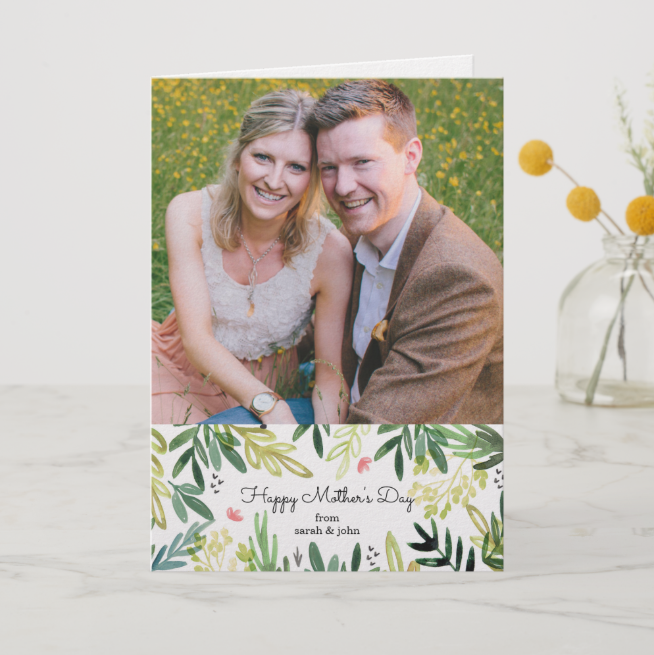 So if you’re trying to show appreciation for the woman who gives advice, support and tough love when needed, we’ve got some top tips on creating personalised Mother’s Day cards. Nothing shows family love quite like a treasured photograph. 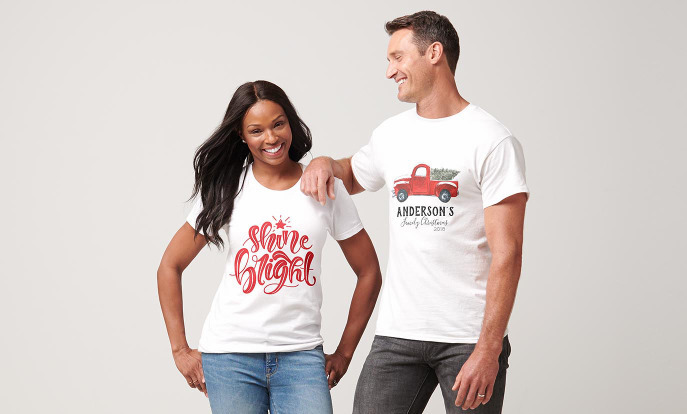 Upload a picture or collage of the moments you’ve shared together to bring a tear to her eye. 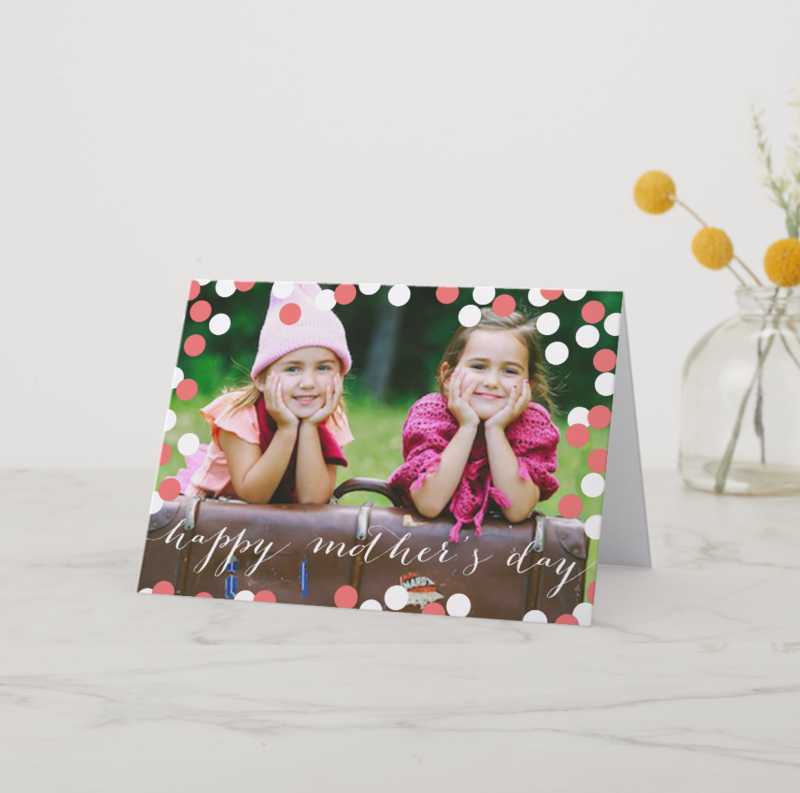 On Zazzle, you can add your own photos to our Mother’s Day photo card templates or create your own from scratch. 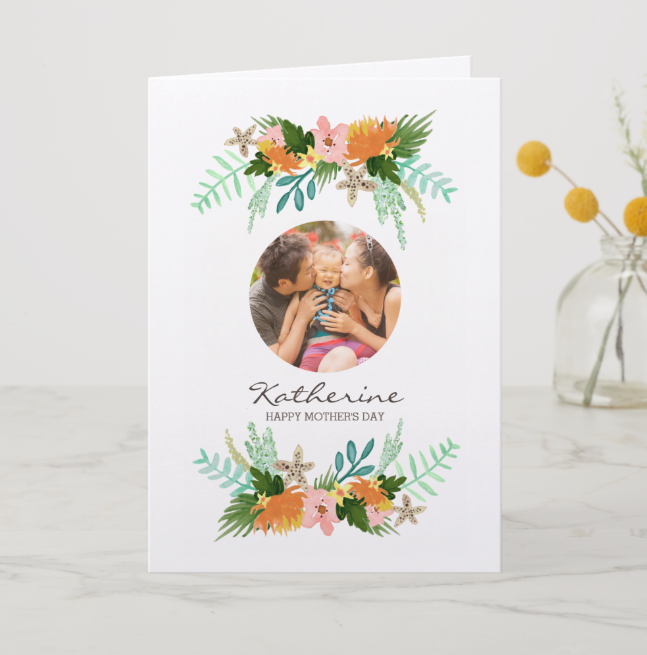 Add her monogram to a card to put her name in lights! 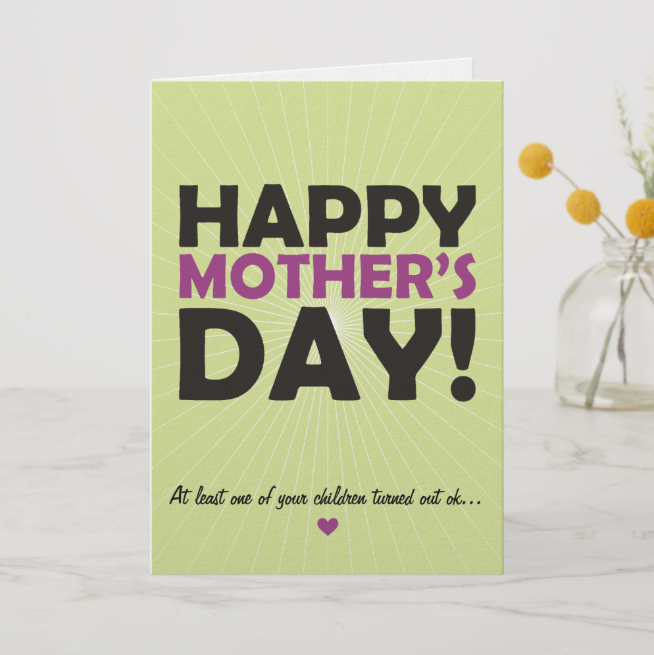 Or if you prefer to keep calling her ‘Mum’, add your names on the front of the card to sign if off in style! 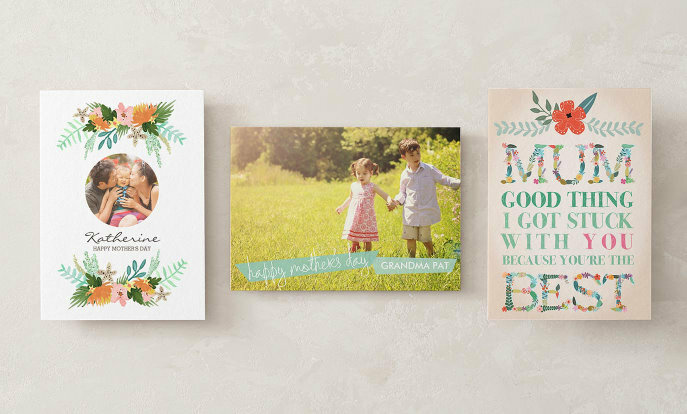 Bring about a laugh, a smile, or that knowing twinkle in her eye with a funny Mother’s Day card. 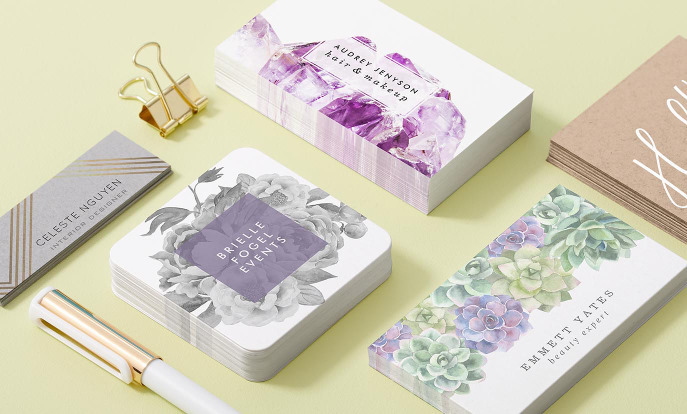 There are plenty of jokes, puns and funny quotes out there to go with. 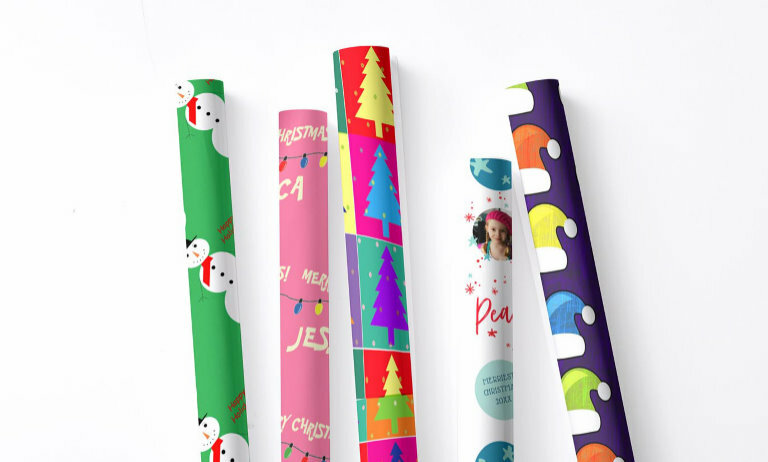 Or make things a bit more personal by sharing a silly image, or an in-joke from your family. Surely you can dig up an embarrassing photo or two! Can’t find the perfect words? Well maybe they’ve been said before! 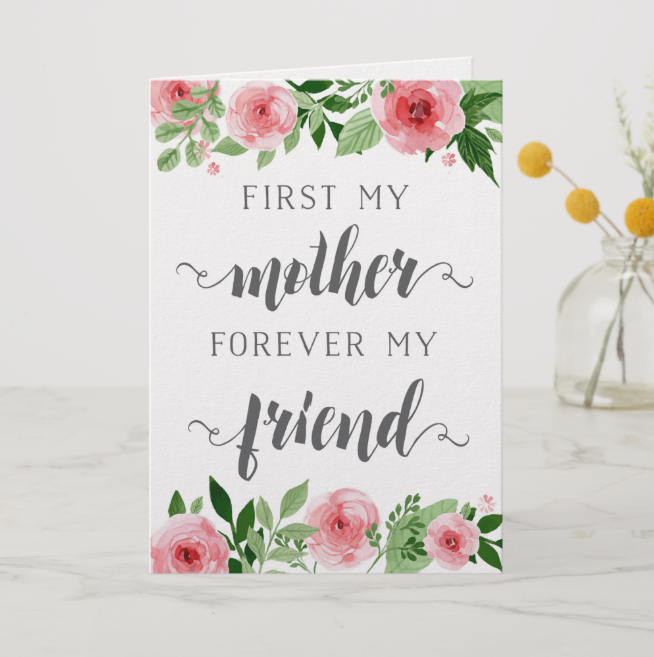 Find a beautiful sentiment to express the things you’ve always had trouble saying with quote Mother’s Day Cards. Make this one special. The baby isn’t old enough to demonstrate its appreciation so you’ll have to pick up the slack. Write the message from the point of view of the baby. Or you could include a year in review of top new parent moments. 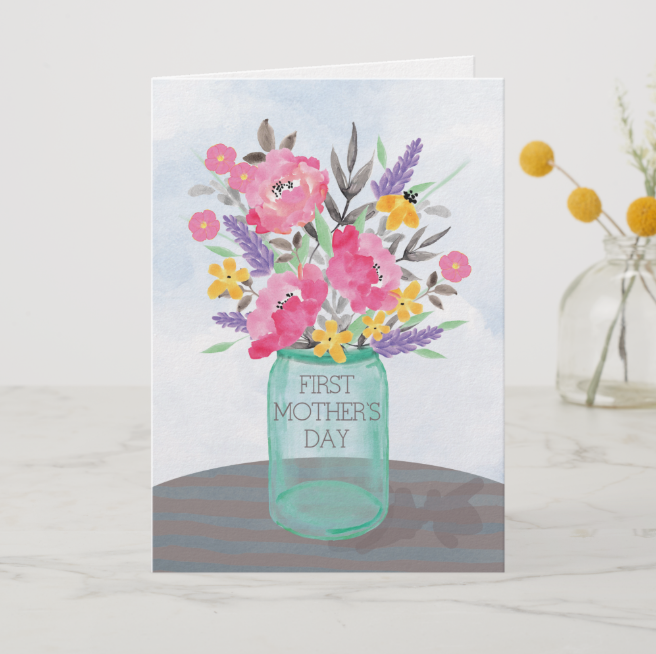 Mother’s Day isn’t just for children showing their appreciation; everyone can get in on the act! There are some truly special mothers out there like your wife, your sister or friend who deserve your attention too. Finally, don’t forget any friends or family members who are about to pop! By most accounts, pregnancy isn’t the easiest experience so it’s a nice gesture to include the mother-to-be! Address it from the bump for that extra touch. 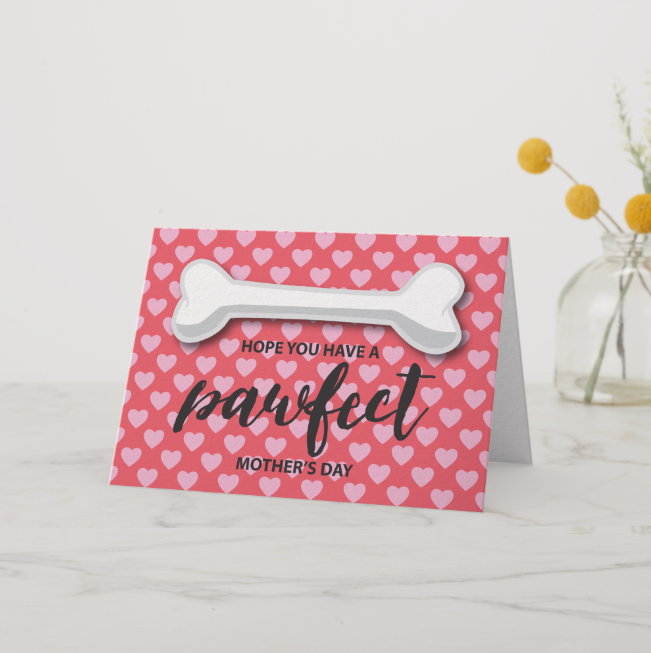 Perhaps she’s a mother to humans too or 100% dedicated to her cat or dog, but there are cards for pet mums too. The obvious inclusion for this card is a pet photo portrait, but if you don’t have access to that, something more standard should suffice. It’s the thought that counts!